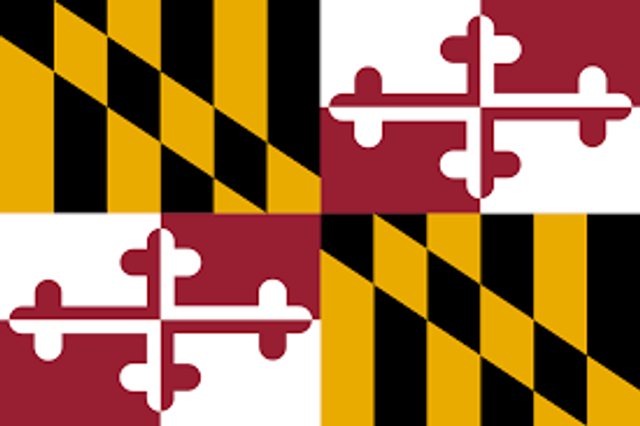 Maryland’s Online Electioneering and Accountability Act expanded the state’s existing campaign finance laws to require online platforms to publish and retain information concerning political advertising that appears on their sites. Shortly after the law was enacted, a coalition of Maryland and Washington, D.C.- based newspapers and press associations brought suit, seeking to enjoin the enforcement of those provisions. The plaintiffs argued that these provisions of the Act violated the First Amendment. The provisions at issue also required platforms to make information about their political advertisers -- such as the advertiser's identity and the amount spent -- available to the Maryland State Board of Elections upon request. The United States District Court for the District of Maryland enjoined the enforcement of these provisions of the Act. While acknowledging that the state had compelling interests in passing the law (including preventing meddling in state elections, deterring corruption and information about the source of political advertising), the Court held that the Act’s provisions were not narrowly tailored to promote these purposes. In particular, Judge Grimm held that Maryland’s campaign finance laws already require reports from individuals making expenditures on political ads, making it unnecessary to impose redundant publication requirements on online platforms. Judge Grimm also found that Maryland could impose obligations directly on purchasers of online advertisements as opposed to the online platforms themselves.